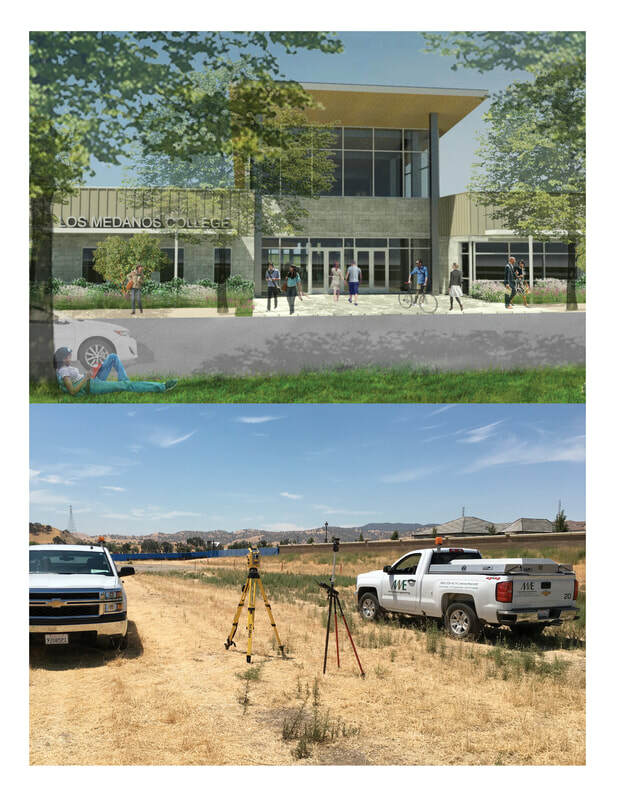 Phase I of the new Los Medanos College Brentwood Center is underway. The $65 million project will consist of 55,000 sf of expanded faculty/staff offices, science labs, tutorial labs, library resources, bookstore, instructional classrooms and more. MVE is proud to be part of the Balfour Beatty team and will be providing professional services for the duration of this project.